perfect location, nice breakfast, beautiful sea view house. Especially the positive attitude of the owner. Absolutely perfect location. Loved the bar downstairs on the waterfront. Accommodation in a great location - right on the beach and about 15 minutes walk to the historical centre of city of Rab (one of the prettiest towns I have ever visited). Unfortunately we stayed only one night, but Villa Jadrana would be a great place to spend holiday at. The apartment is very well equipped. We enjoyed breakfast on the great terrace with the view of the sea, wonderful garden all around. Communication with the host at the arrival was very warm and parking place was nearby. Four steps and you are already swimming. 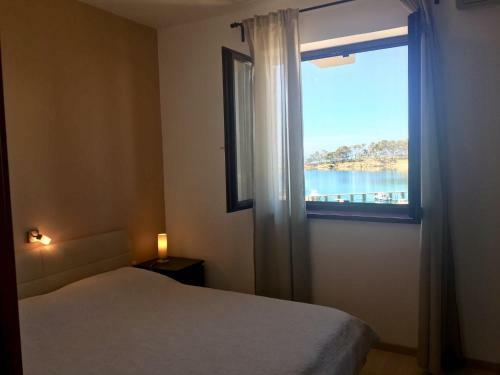 Lovely position overlooking a small natural bay with a few moorings, spectacular sunsets from the porch, spacious area well appointed with state of the art fixtures. Family owned with an excellent touch. We enjoyed our stay here for one night in May. The apartment was a nice size and we liked the view from the balcony. Overall we were happy with the apartment and we would stay again. What an astounding view from a wonderful generously sized terrace. Big enough for a huge dinner party! The bed is so comfortable and so much space in the apartment. The owner was so helpful, she lives above, and gave us great advice about restaurants. The Marco Polo nearby was good but far better was Maslina, set in a wonderful olive grove on the road to Lopar. Don't miss another recommendation, the restaurant, Kamenjak, on the top of the mountain. Fantastic food and wonderful views. A turning off the Lopar road. The nearby waterside bar is a great with a very friendly host and the walk to Rab town. This has to be one of the really best bargains on Booking.com, we cannot wait to return. The sunset view on the beach/ sea is really stunning. As there were no guests following, we could have a checkout at free choice. Velmi pěkný, čistý a velký apartmán s úžasnou polohou přímo nad pláží s výhledem do klidné zátoky nedaleko města Rab. Paní domácí byla velmi milá a snídaně v ceně splnila očekávání. Parkování pár desítek metrů od apartmánů. 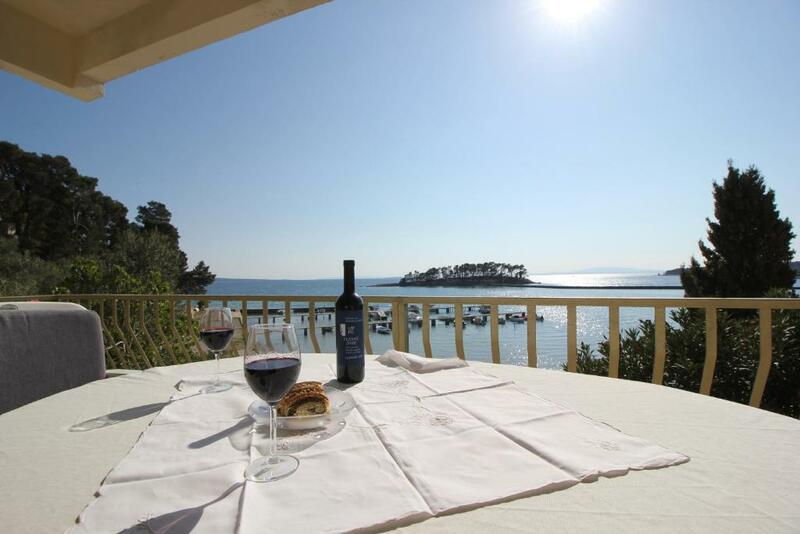 Lock in a great price for Villa Jadrana – rated 9.4 by recent guests! 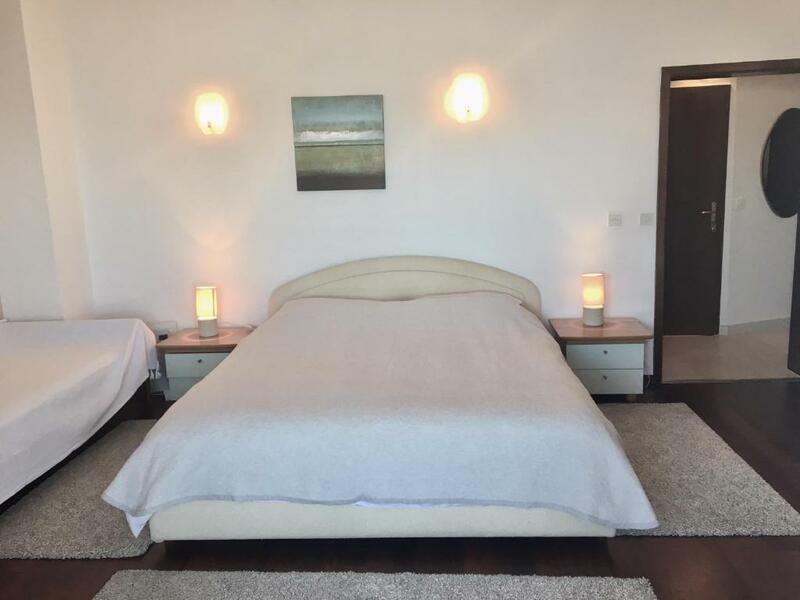 Villa Jadrana This rating is a reflection of how the property compares to the industry standard when it comes to price, facilities and services available. It's based on a self-evaluation by the property. Use this rating to help choose your stay! One of our top picks in Rab.Overlooking the Adriatic Sea and the medieval town of Rab, Villa Jadrana is set directly on the sandy beach in the bay of Padova II. It offers air-conditioned apartments with free Wi-Fi. 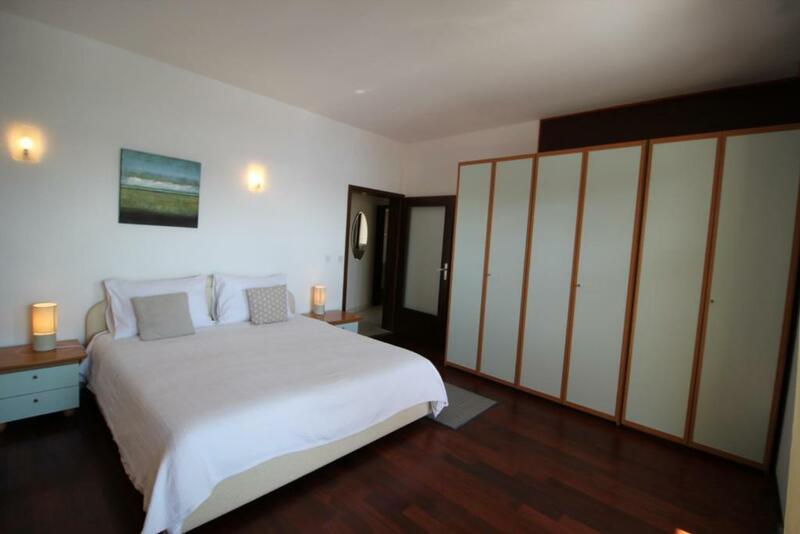 All apartments feature satellite TV, a fully equipped kitchen and a private bathroom. Some come with a furnished balcony. Guests can make use of the sun terrace and the garden with barbecue facilities. Tennis courts and a children’s playground are 1,000 feet from the property. Diving, fishing and other sport opportunities can be found in the city. Bike rental is available on site. A bar and a restaurant can be reached within 350 feet. The nearest grocery store is 800 feet away. The center of Rab is a 15-minute walk from the Villa Jadrana. The Main Bus Station can be reached within 0.9 mi. A ferry port is 3.7 mi away. A pick-up from Krk Airport can be organized at a surcharge. Free private parking is possible on site. 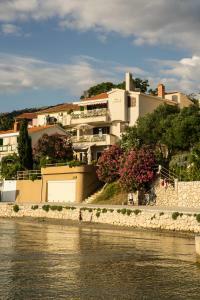 This property also has one of the top-rated locations in Rab! Guests are happier about it compared to other properties in the area. 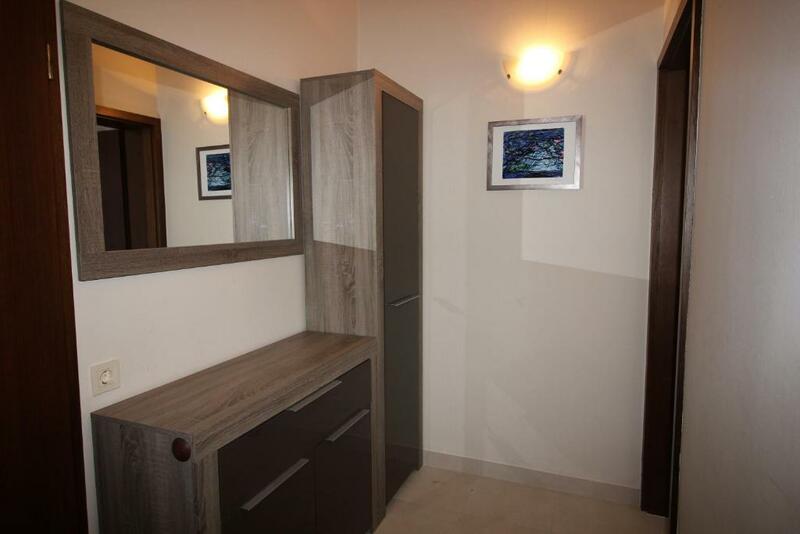 This property is also rated for the best value in Rab! Guests are getting more for their money when compared to other properties in this city. 뀐 Located in the top-rated area in Rab, this property has an excellent location score of 9.7! When would you like to stay at Villa Jadrana? Please note that only 1 extra bed is available in this room type. Please note that 2 extra beds are available in this room type. House Rules Villa Jadrana takes special requests – add in the next step! Up to three children from 3 to 12 year are charged EUR 10 per person per night for extra beds. Up to three older children or adults are charged EUR 15 per person per night for extra beds. Please inform Villa Jadrana of your expected arrival time in advance. You can use the Special Requests box when booking, or contact the property directly using the contact details in your confirmation. Very nice. Next year we will be definitely back. Breakfast could be a little bit more rich (e.g. we missed something sweet), but it was sufficient. Everything else was perfect. Was kind of off-season already. Person serving us seemed to be quite uninformed. We didn't get the Genious welcome drink. The WiFi signal was so weak that it didn't work at all and this had been mentioned to the owners and in the booking.com comments in 2016 already. Hence to continue selling as "WiFi included" = wrong and to be removed! Air conditioning was only in the second room. Master bedroom had to rely on sea breeze. If arriving by car and with a satnav, be careful! The satnav took us along a costal road which was more of a pedestrian pathway and it became narrower and narrower and eventually turns into a dead end. 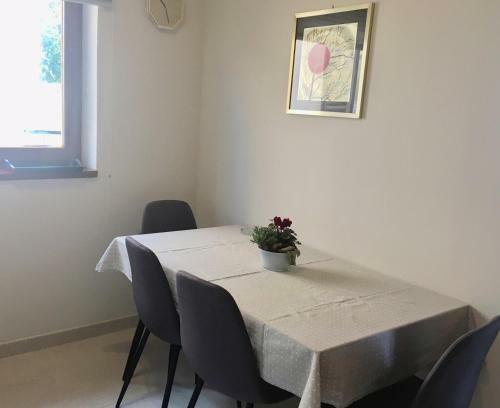 It is possible to get to the apartment this way but there is nowhere to park and there are few places to turn around, so avoid accessing the apartment on the coastal road at all costs. You cannot get to it by car this way. It is not made clear where the parking actually is. I could not find details for this before arrival but eventually we found the parking to be behind the apartment (there is a sign saying Villa Jadrana so that is good). The parking area is not directly by Villa Jadrana, instead it is necessary to walk for a couple of minutes from the parking area to get to the apartment and it is a bit confusing where to go from the parking area. The host could improve this by giving an address that will lead customers arriving by car directly to the parking area, and perhaps a sign could be added to show guests how to get from the parking area to the apartment.